A little history: The oldest albums in my parents’ house involve either photo corners, or the sticky paper with the plastic cover you can lift. We moved from Kodak prints (remember the excitement of dropping off rolls of film and then going to pick up the sealed package of prints?) to printing photos ourselves on a nice color printer. I took over the process of archiving my own photos in middle school by burning through at least 25 disposable cameras and putting the prints into the little insertable album sleeves. Yes, the photos are horrifying, no, you can never ever see them. Some time in high school, my parents gave me a pocket-sized digital camera, and then my very first DSLR in college. Somewhere in that zone, I stopped making prints of all my photos, and they’re all either sitting in the cloud or sitting in a Facebook album. The year after I graduated from college and got married, my husband and I decided to start an annual tradition of the family yearbook, where we put our favorite photos from the year into one big book. We even went backwards a year to preserve the year we got engaged! This is our sixth year of doing this, and we now recognize that if it isn’t in our book, we’re basically not going to look at it ever again. 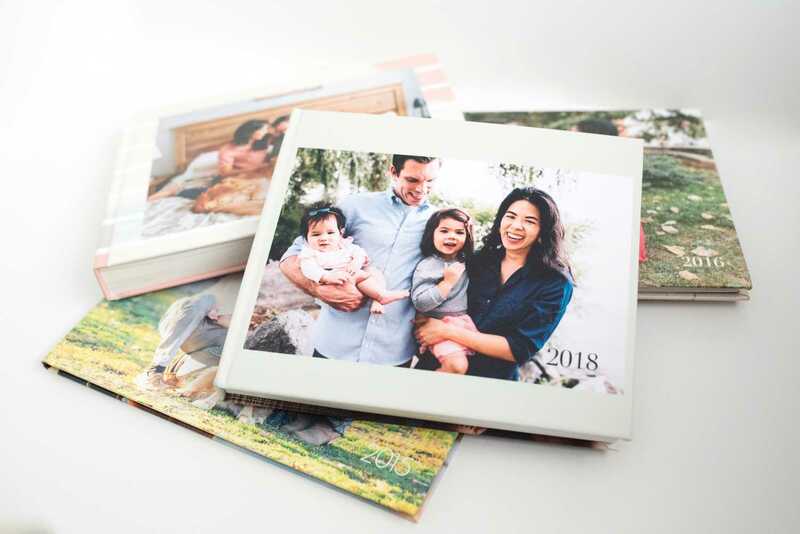 This year, as I was designing our book, I started thinking about other families, and how they store their precious photos. 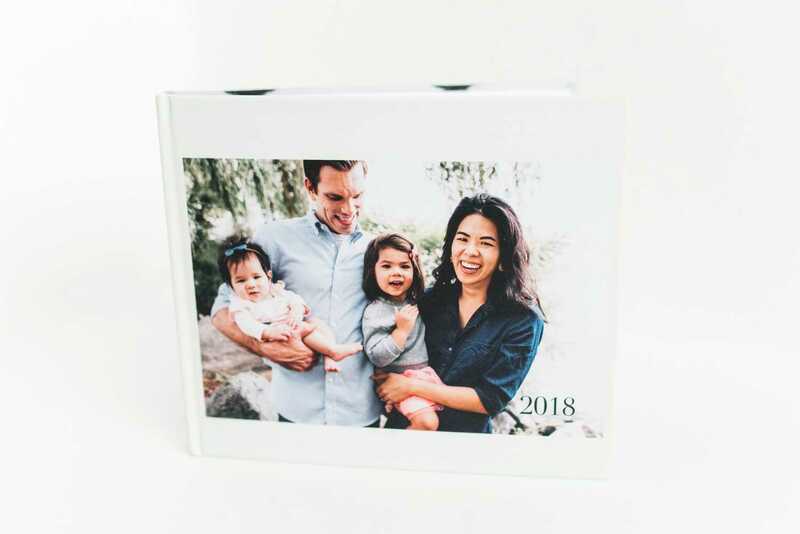 Many but definitely not all married couples have a wedding album or book, and then maybe a few photo books from vacations or special occasions. So what’s happening to all the other photos we’re taking? My guess is that most are idling somewhere on the cloud or on Facebook, like all of my photos from college. 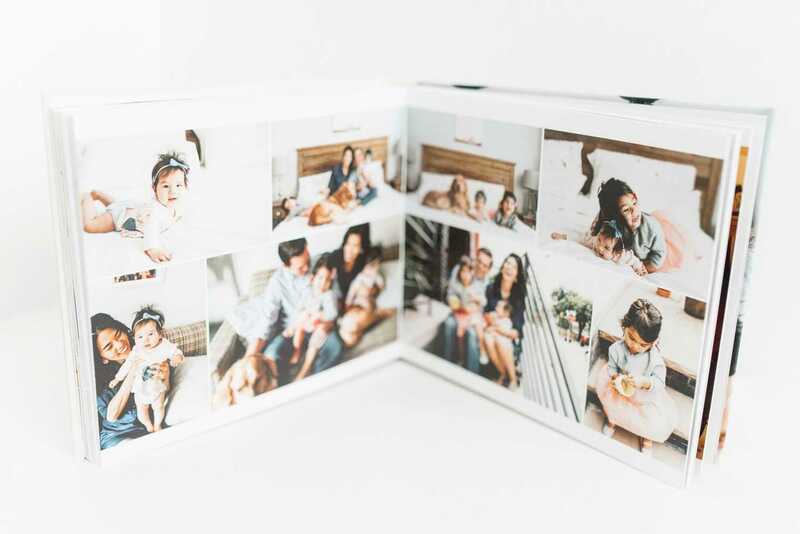 So first I’ll say: kudos for protecting your photos and storing them in more than one place! Nothing makes me sadder than hearing about a dropped phone or crashed hard drive that was the only place baby photos were stored. But next I’ll say: maybe let me help get your photos off your phones and computers into your hands? Filled with your photos, but without all the work. You give me all your photos from one year. Including allllll the duplicates. And accidental inside-of-your-pocket photos. I edit the keepers to make them bright, clean, and consistent. I design spreads for you to review. You can request additions, swaps, removals, and captions. You receive a big, beautiful, 8×10, layflat yearbook in the mail. HAPPY DANCE. Yes, there are a billion programs available where you can design your own books. If you are the kind of person that uses those programs, GOOD! 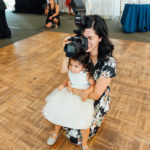 But there is a big group of you who just know that you aren’t going to ever do that, because it involves actually sitting down, picking the best photos and using said program. It is OKAY to be that kind of person. I am the yin to that kind of person’s yang. I used to edit for photographers and thought the most fun part was the culling. Different strokes, y’all. If you’re like me, you have a lot of questions before you buy something! That’s okay, I have answers here – go check them out. Because curating and editing thousands of photos takes time, I only accept 1-2 commissions at a time! 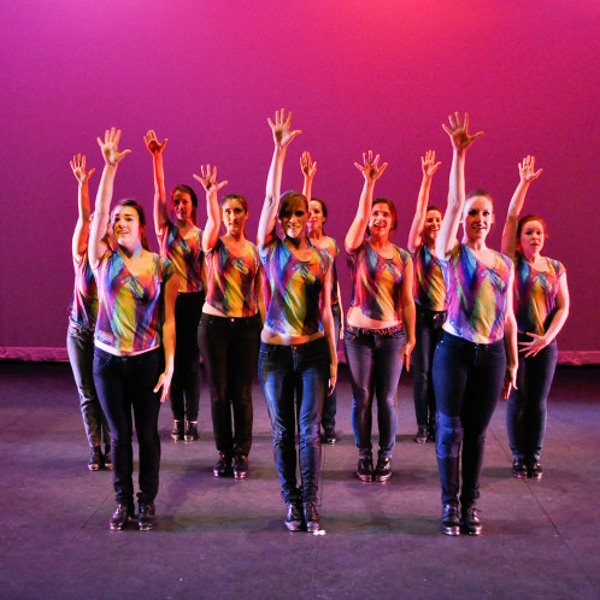 Want to put your name on the waitlist, or ask a question? E-mail me at alison[at]alisondunnphotography.com and I’ll try to get back to you within 24 hours!